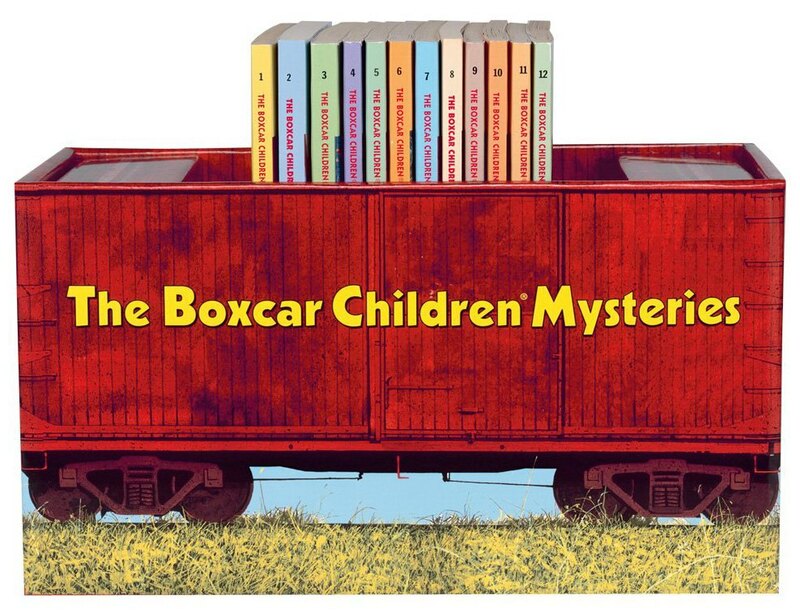 The Boxcar Children are heading to the big screen for a new movie series. Many of us grew up with the wonderful Boxcar Children book series when we were kids. The stories by Gertrude Chandler Warner follow Henry, Jessie, Violet, and Benny, who live in a train boxcar as they search for a home. As kids we all wanted to live in that boxcar (or at least I did — I thought it was so cool to live in a train car with friends!). According to a press release from Shout! Factory Studios and Legacy Classics, work on a new Boxcar Children animated movie series is well underway, with the first movie aiming for a release in 2017 (which marks the 75th anniversary of Boxcar Children #1). Two more Boxcar Children stories are also in development. If the animation quality is at the Sunday-morning-cartoon level I probably won’t be very excited about it, but if it’s a more mature animation style (like a Pixar or a Coraline) I can imagine myself loving it. The Boxcar Children movie series is poised to do well thanks to the overall success of the books they’re based on. The novels have collectively sold over 70 million copies worldwide, with over 160 books (?!) in its arsenal. The two most recent books are titled The Legend of the Irish Castle and The Celebrity Cat Caper, which were both published this year. Looking through the history of the series, roughly four Boxcar Children books have been published annually. The original author, Gertrude Chandler Warner, only wrote the first 19. A low-budget animated Boxcar Children film debuted two years ago, but today’s announcement marks a reboot with a new studio at the helm.